This bottom fermenting yeast is widely used by Western European commercial breweries. 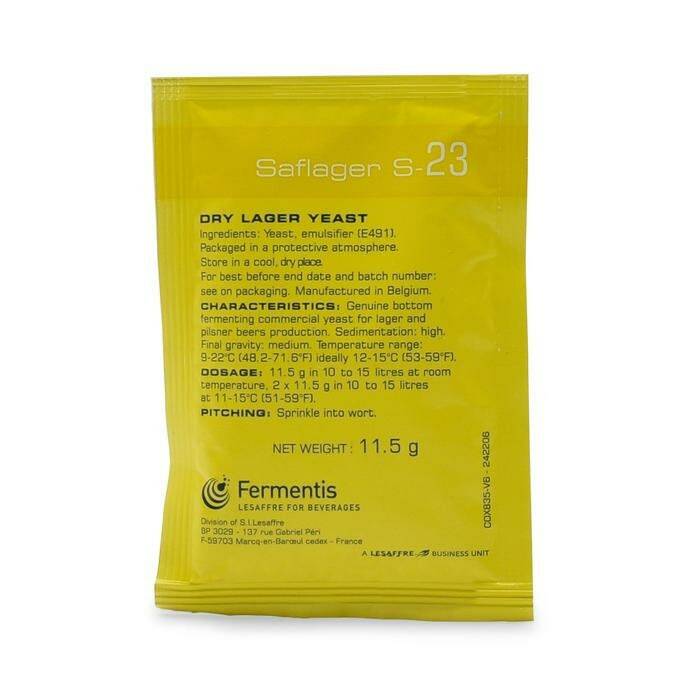 This yeast develops the best of its flavors when fermented at low temperatures (48F-59F) yet it can still produce "lager characteristics" at higher temperatures. We recommend that you keep it between 48F-59F to produce the best beer possible. 11.5 gram pack is good for pitching 5 gallons.